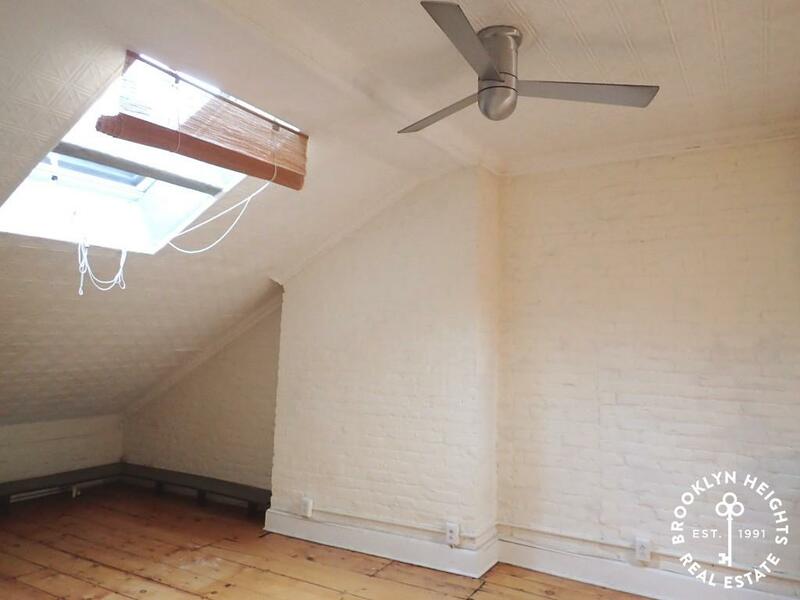 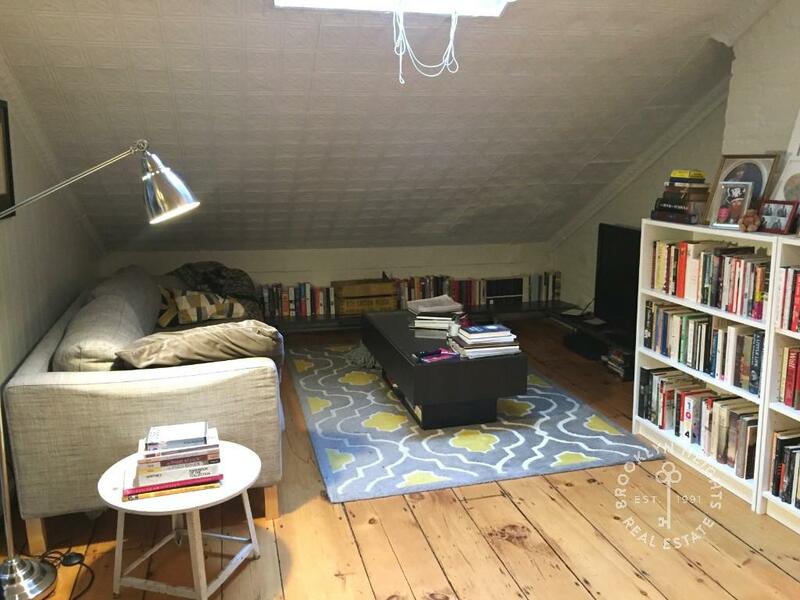 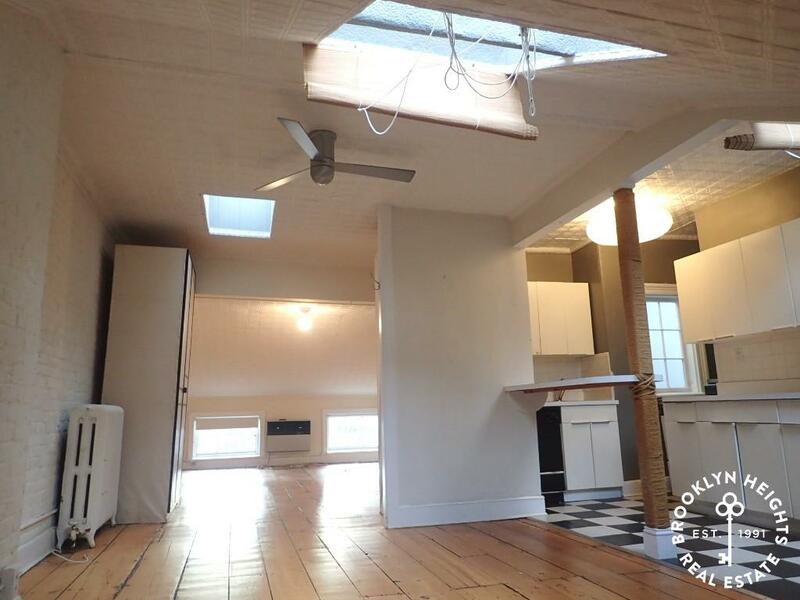 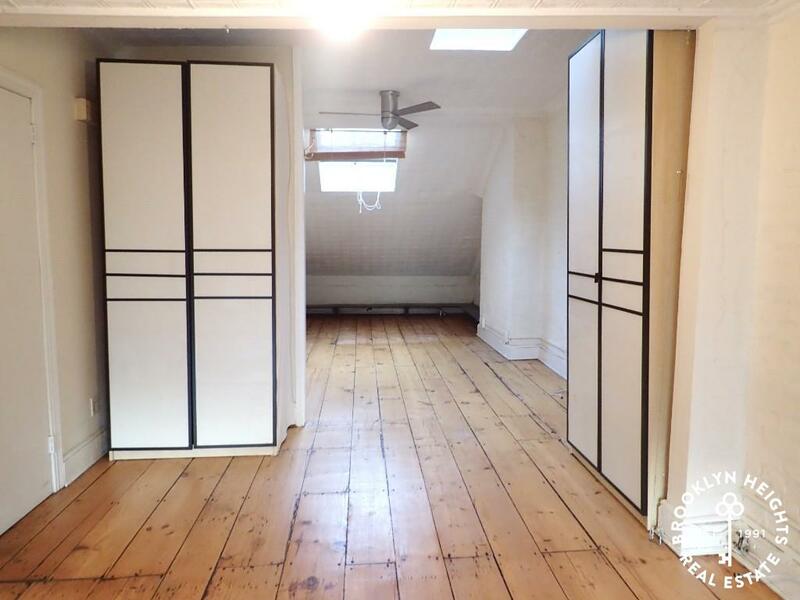 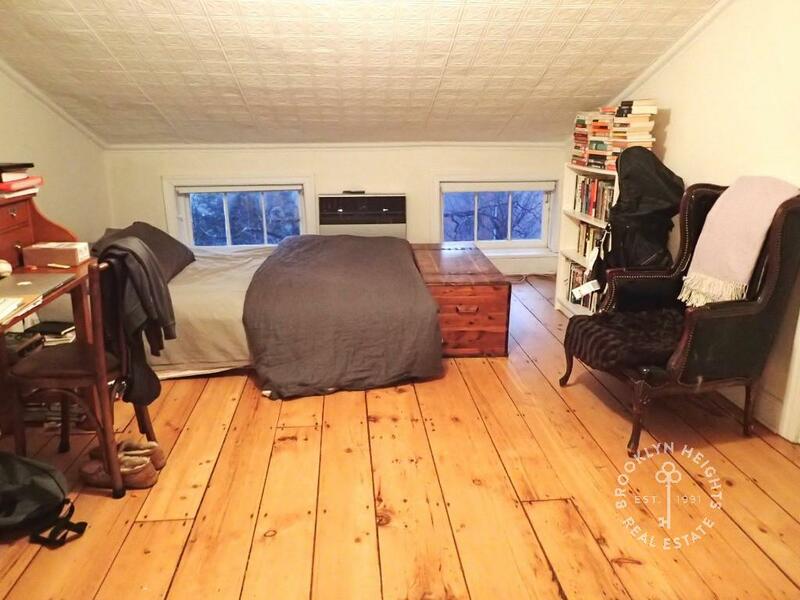 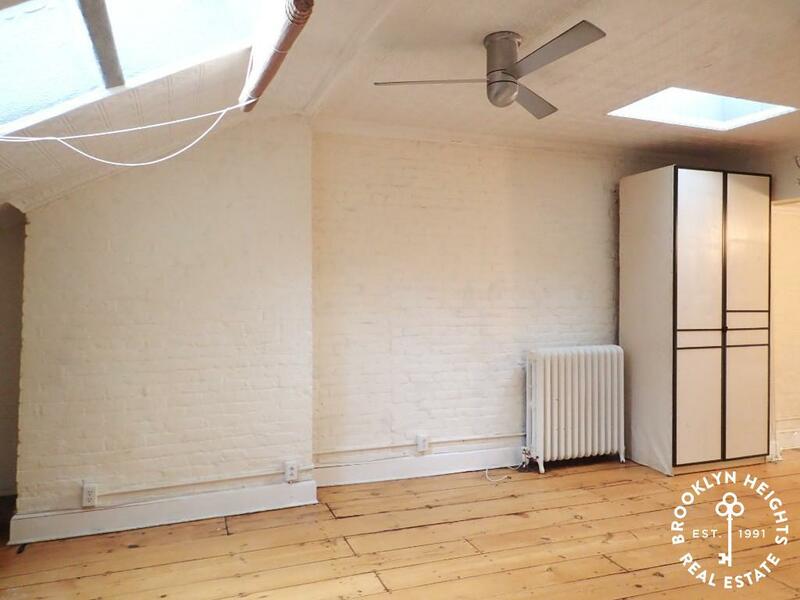 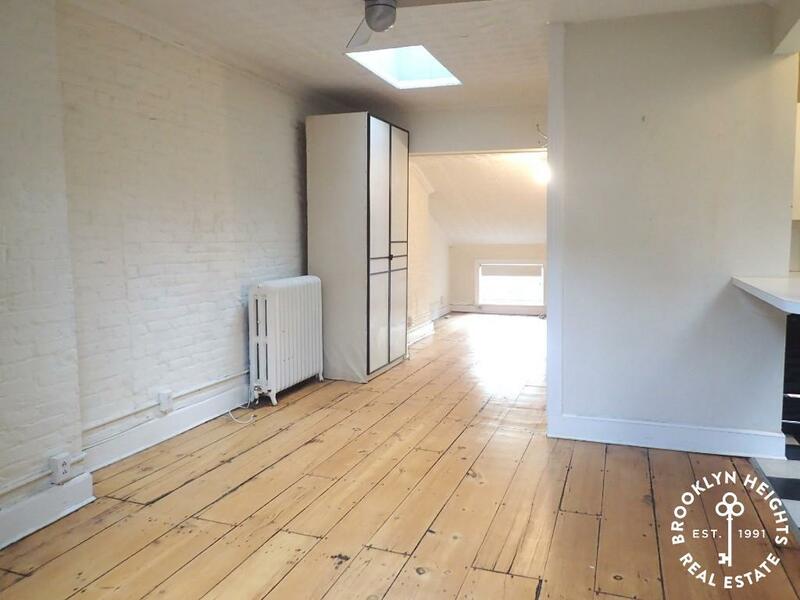 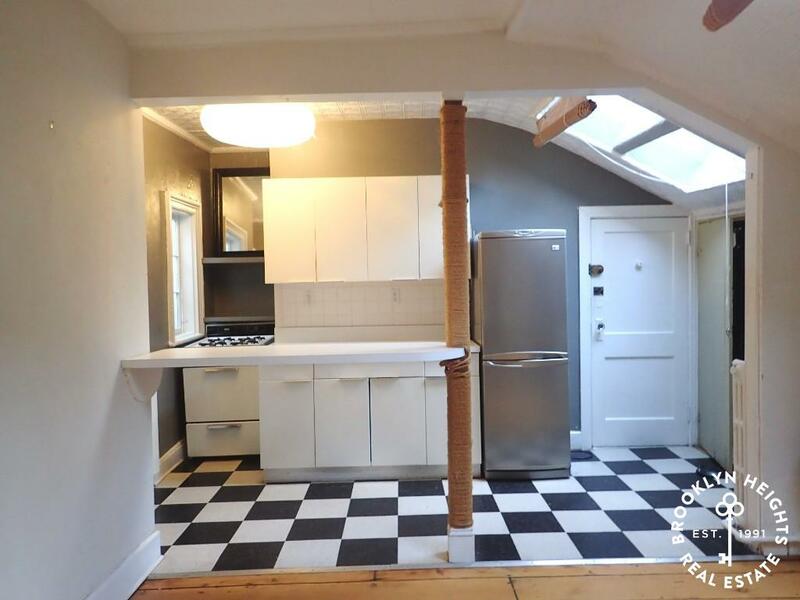 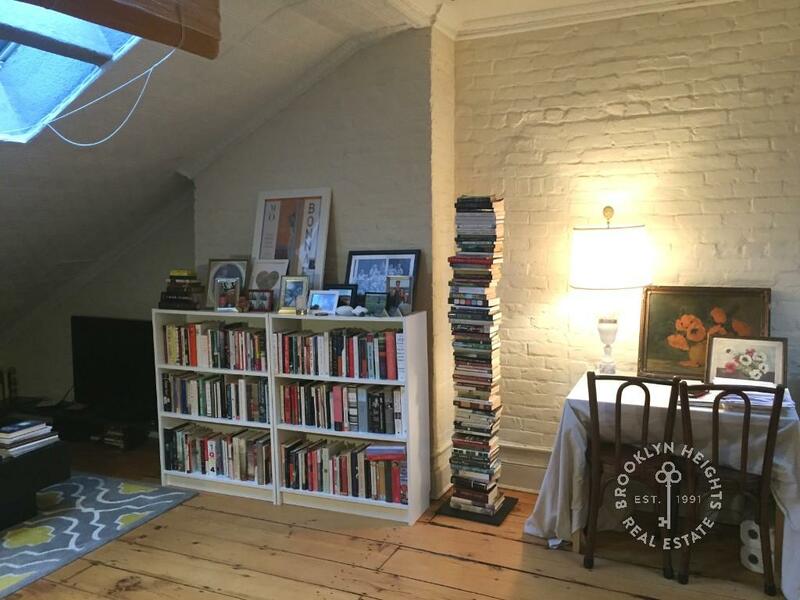 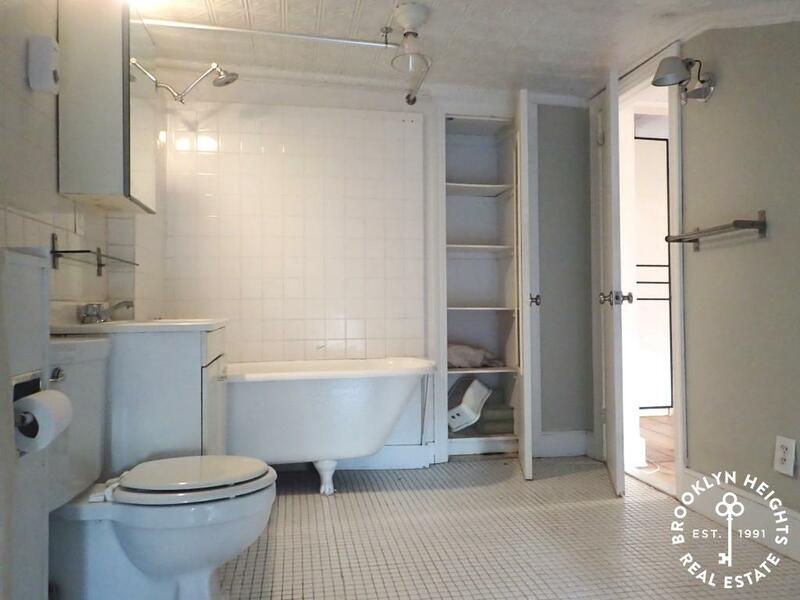 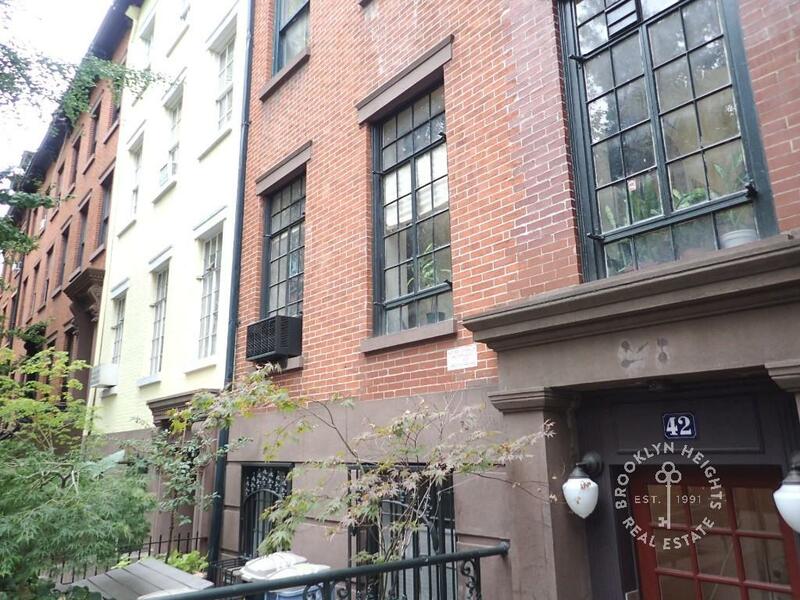 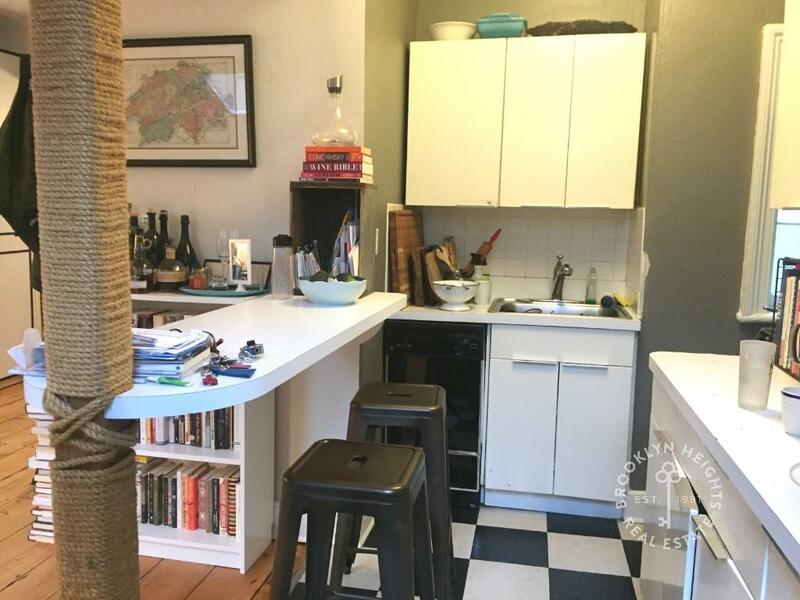 Lovely spacious top floor loft like studio w/great details, skylights, DW! 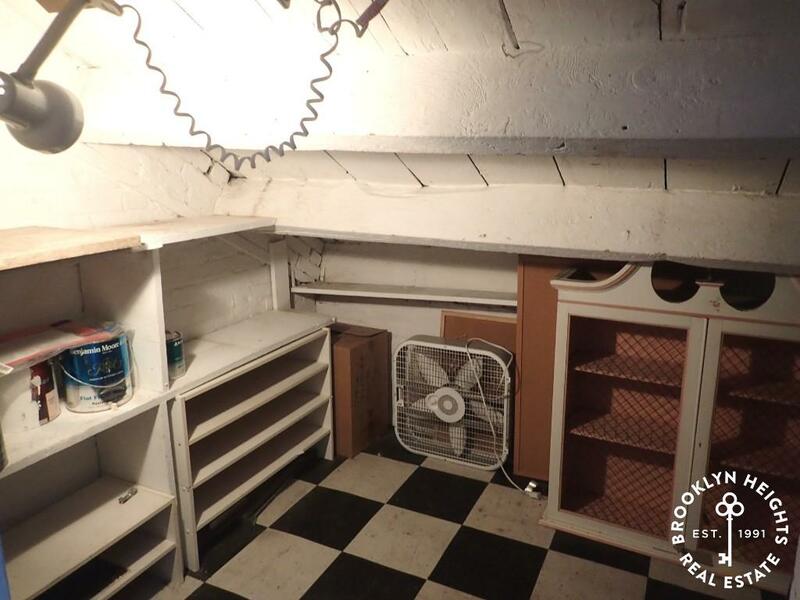 Laundry in bldg! 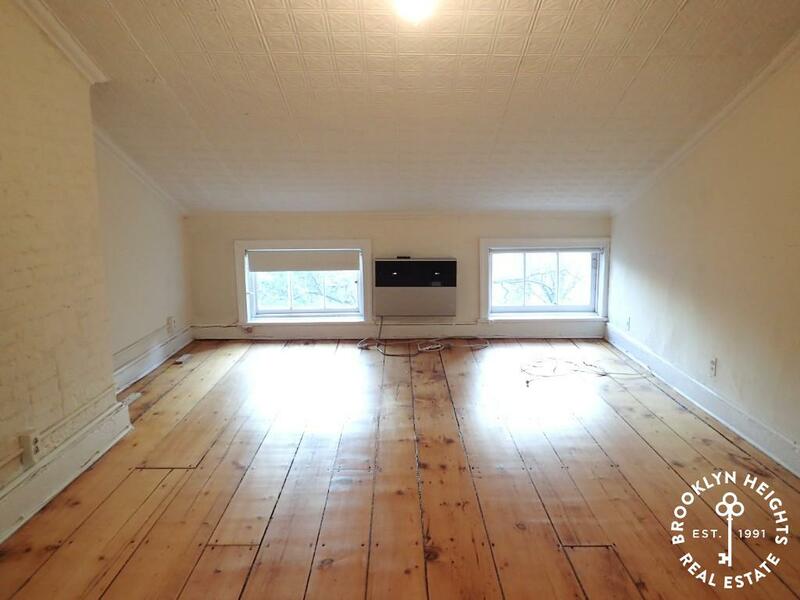 Trains!